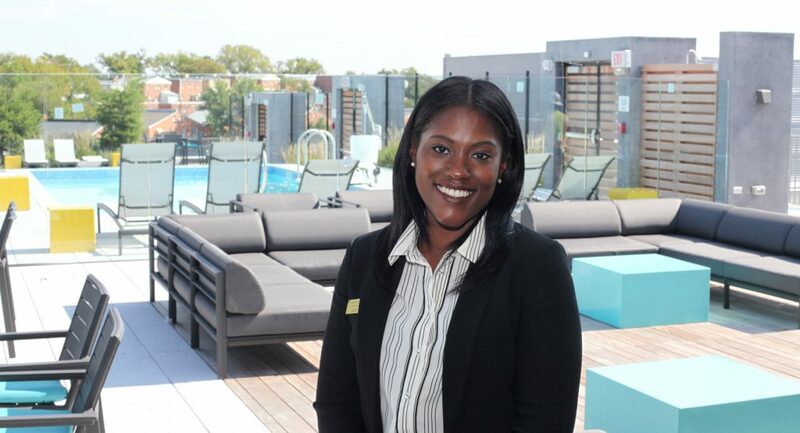 November 10, 2017 – Next up, we'd like to introduce you to our Assistant General Manager, Jasmine! We're taking you behind-the-scenes over the next few months to introduce you to our onsite team and help you learn more about The Modern at Art Place. Read on for a Q&A with Jasmine below. I love our rooftop area (I can't wait until it gets warm again)! It's so hard to choose! I'd have to say either dining and drinks around the Georgetown waterfront or seeing live music in the city.